Auto Glass Repair & Replacement Toronto, Brampton & GTA. For Appointment or to Get Quote, Call us at 416-294-0245! National Auto Glass has been offering auto glass repair & windshield repair and replacement services in Brampton, Toronto, and Greater Toronto area for the past 20+ years. Our auto glass repair Brampton & Toronto shop can handle every car make & model with enough experience to handle any of your auto glass repair needs including auto glass / windshield replacement, windshield chip repair and replacing other types of auto glass like side view mirrors, side windows and rear view mirrors and rear windows. We offer mobile auto glass repair services in Greater Toronto Area to make it more convenient to fix your vehicle while you are at home or in your office. Our same day service ensures you are back to your schedule with a minimum down time to your life. Call us if you need immediate assistance. We also work with your insurance provider in making the insurance claims process simpler for you as we take care of it all. 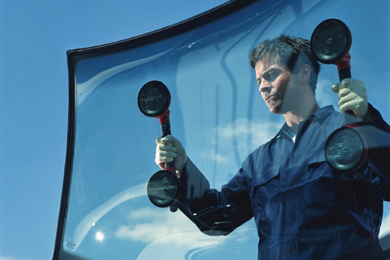 We offer in shop auto glass repair services in two locations i.e. Brampton & Toronto / North York. We work with every car make & model including but not limited to Honda, Toyota, Hyundai, Mazda, Dodge, Jeep, Nissan, Audi, BMW, Acura, Mercedes, Lexus, Porsche, Maserati, Ferrari, Volkswagen etc. Questions regarding Auto Glass Repair insurance claims & coverage? Read this article. Request a Free Auto Glass Repair quote or Call us at 416-294-0245 if you need immediate assistance with any auto glass repair needs. 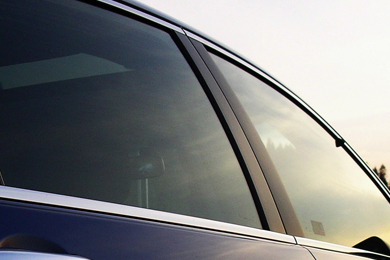 Why Choose National Auto Glass Repair Toronto & Brampton? 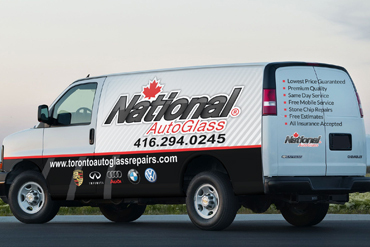 National Auto Glass Toronto - We provide auto glass repair & replacement services in Toronto and throughout the Greater Toronto Area, including North York, Scarborough, Vaughan, Mississauga, Oakville, Brampton, Hamilton, Markham, Newmarket, Burlington, ON. Windshield Replacement Brampton At Its Best at National Auto Glass Brampton Shop!